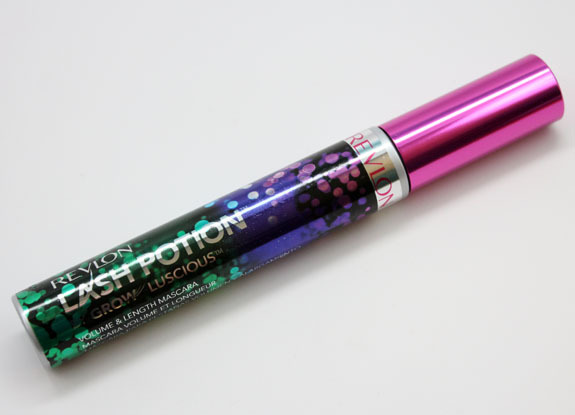 Revlon Lash Potion by Grow Luscious Volume and Length Mascara is new and I saw it, wanted it, and bought it recently at CVS. Ok I will admit it, I need another mascara like I need a hole in my head. But honestly the packaging completely grabbed my eye and I figured adding my 10 millionth mascara to my stash can’t hurt, can it? 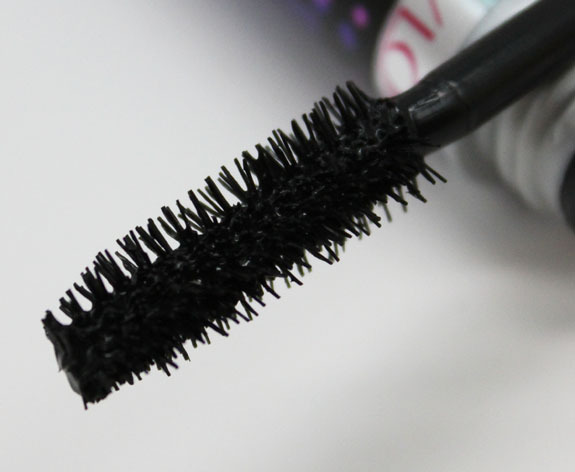 This mascara comes in three shades as well as a waterproof version: Blackest Black, Black, and Blackened Brown. The formula includes strengthening proteins, amino acids and essential vitamins that are supposed to help your lashes get strong and grow. 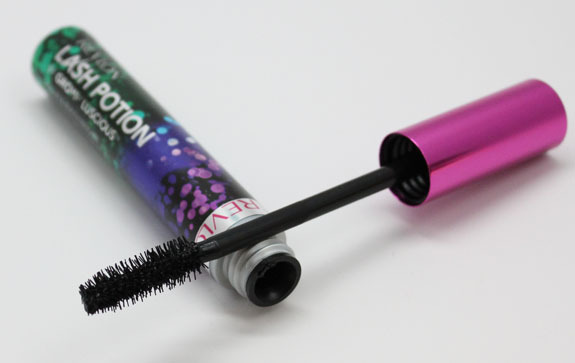 The “Illusionist Wand” wand lightly combs through your lashes to give you a long fluttery look with no clumps. I am pretty happy with the results I got wearing this mascara the last couple of days. I like the wand because it’s not too huge or too small, the super fine fibers grab my lashes easily and definitely do a great job of lengthening without clumps. I like the fluttery look it gives them. It does fatten them a bit also, but it works better for making them longer and of course blacker. I had no need to comb through afterwards to get rid of any clumps and it lasts on me all day with on flaking off at all. Overall: I like it! It’s not my favorite mascara ever (My favs are Dior Diorshow, Benefit They’re Real and MAC Extended Play Gigablack) but it’s definitely a good one and I will use it happily.